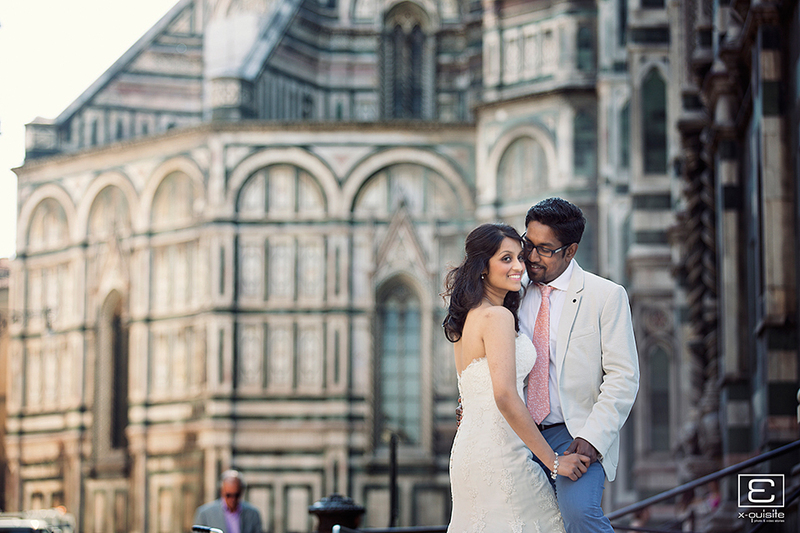 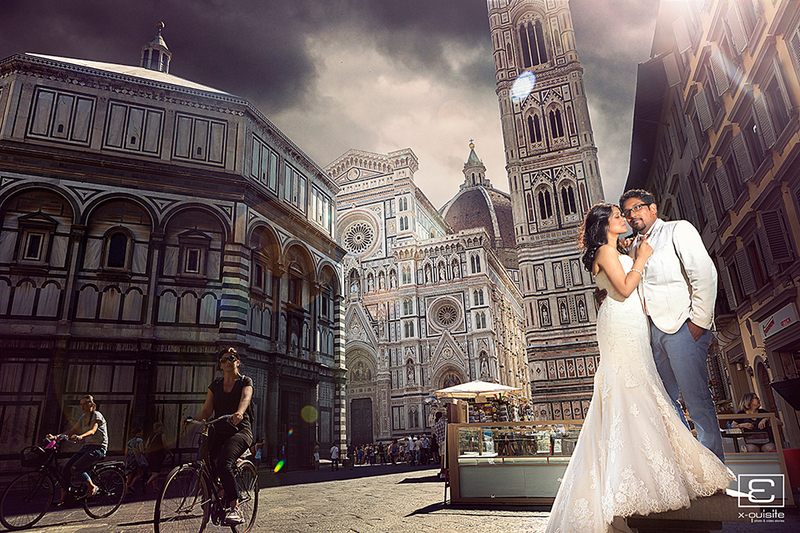 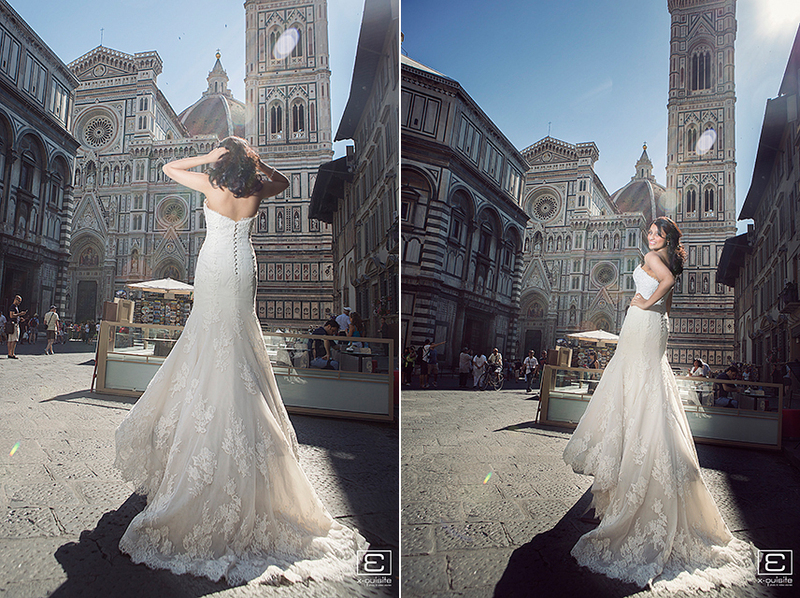 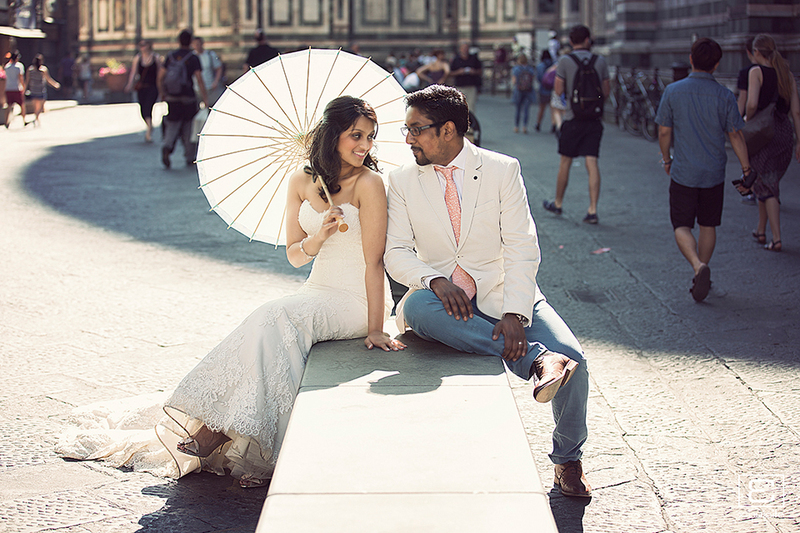 Sav & Lavinia’s post wedding shoot from the amazing city of Florence in Tuscany, Italy. 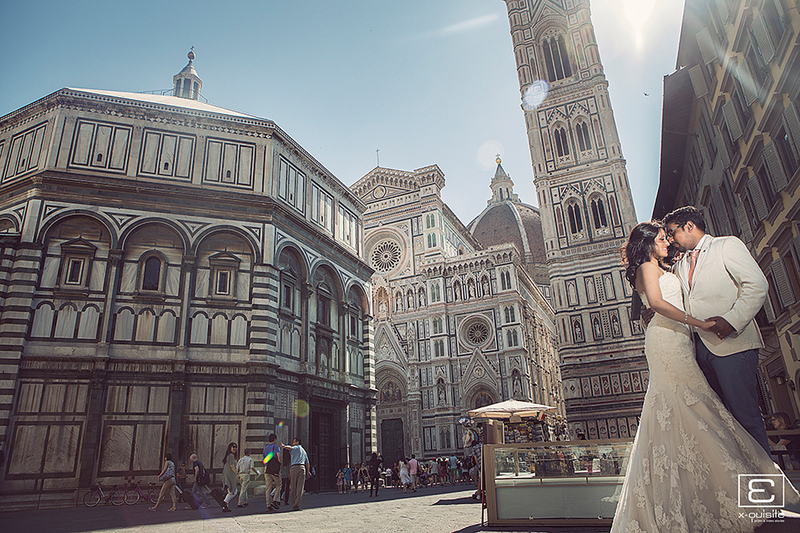 We had the pleasure of documenting Sav & Lavinia lavish wedding held at Castello di Vincigliata Tuscany. 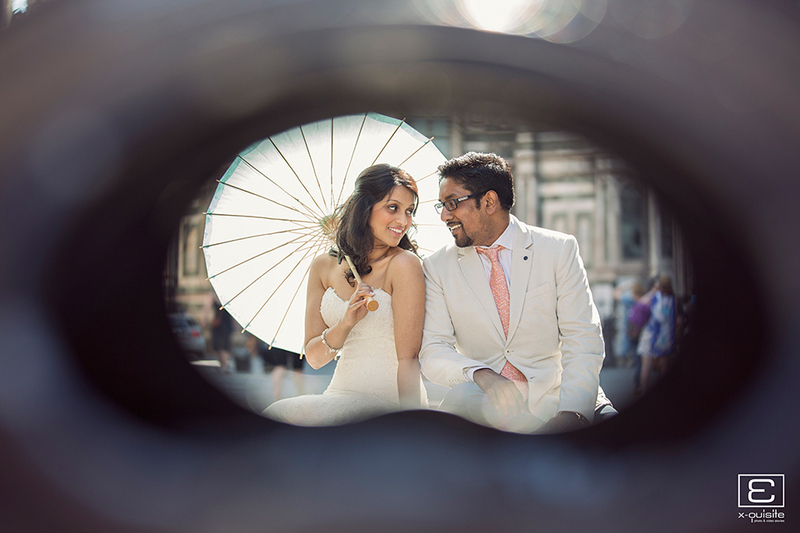 Below are few images from their pre wedding shoot the next day.